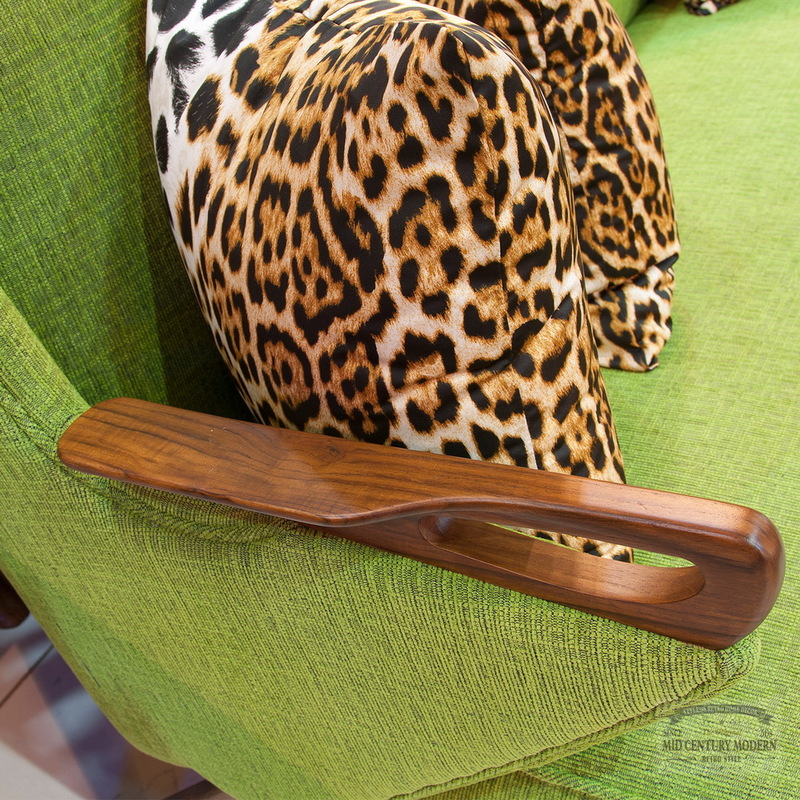 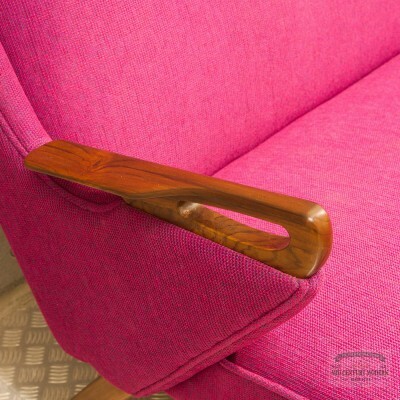 Armrest with distinctive design details. Many options in material and colours. 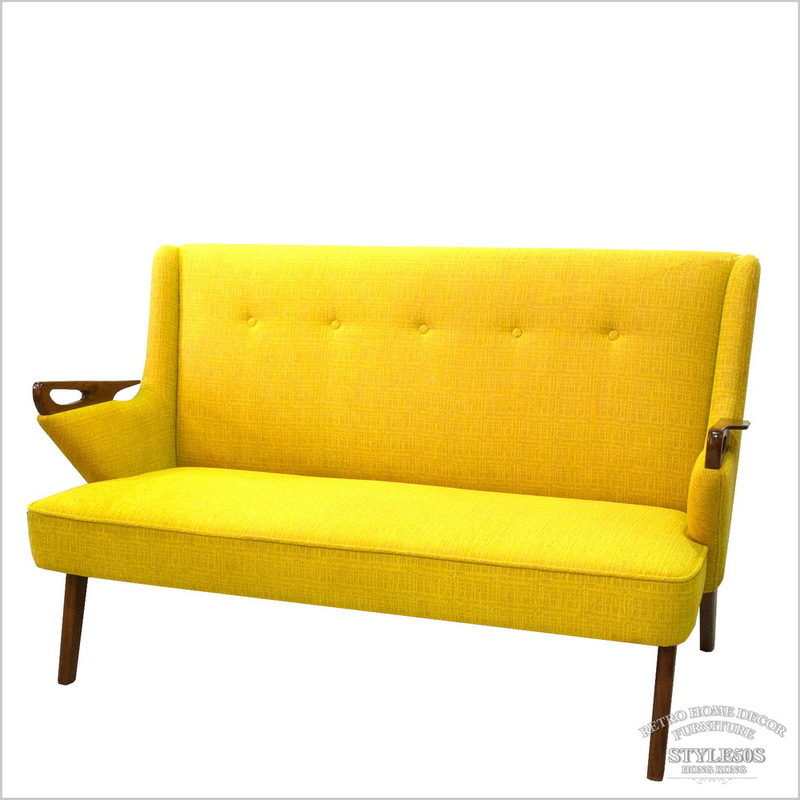 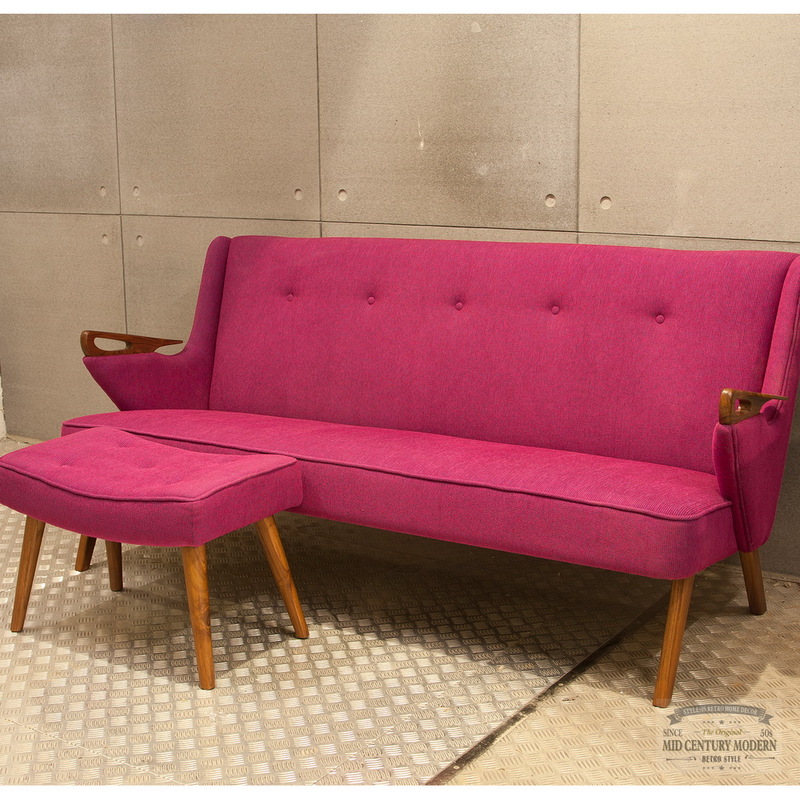 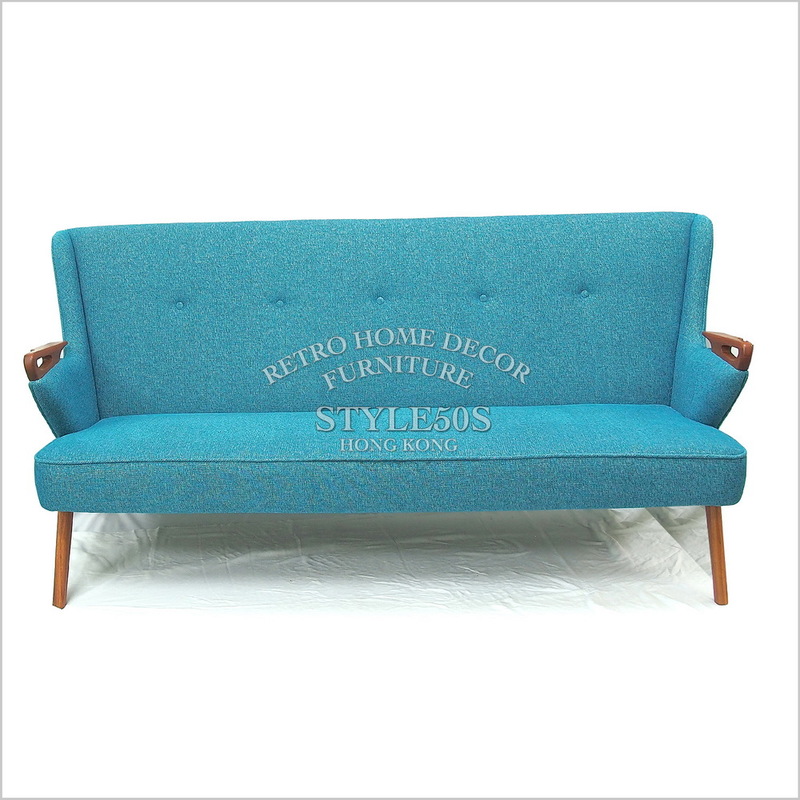 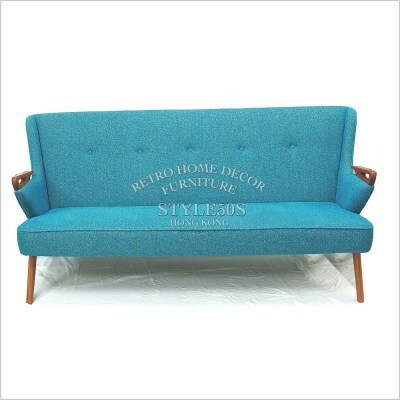 CLASSIC SOFA Contemporary, classic look. 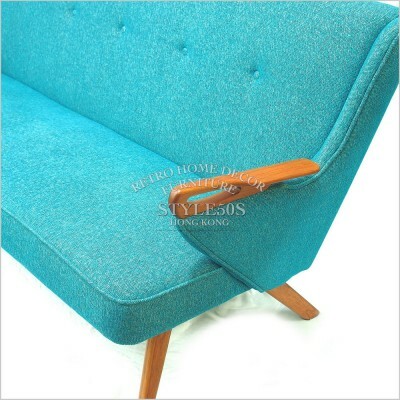 Avaliable in fabric and leathers. ..